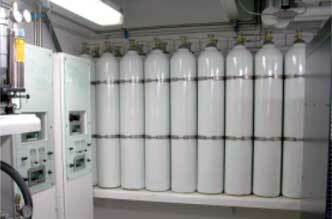 Brownie's YachtDiver can accommodate and organize scuba tank needs. 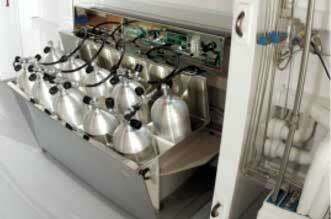 Brownie's designs, builds and installs a variety of scuba tank storage and filling stations to meet almost any vessel. 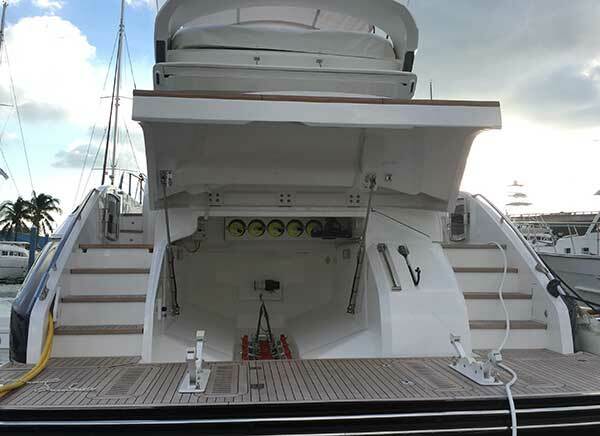 For fast tankfills, Brownie's YachtDiver has Tankfill Fill Baths to expedite the use of diving tanks right after they have been filled for your next dive. 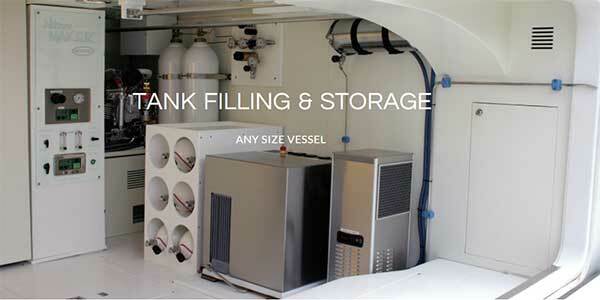 After calculating the available space of any size vessel, we can customize your dream dive locker. 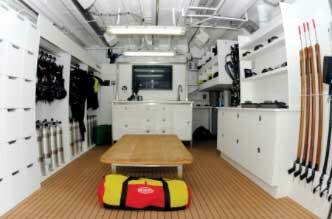 Brownie's YachtDivercan build any Dive Room you want. Brownie's YachtDiver will design a High Pressure Tank Storage system that meets your boat's needs and space requirements. 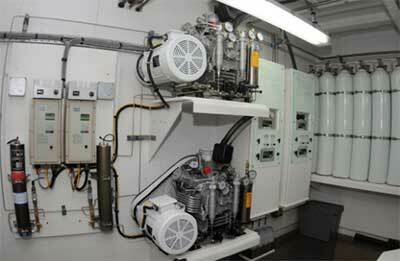 Brownie's YachtDiver will design and install custom Fill Panels to accommodate mixed gas needs for safe and efficient tank fills. Every aspect of a new build or a refit requires detailed planning and preparation to be successful. Today’s diving systems are an integral part of a yacht’s design and require the same technology and expertise as every other aspect of a project. For over 30 years Brownie’s has specialized in designing, building and installing diving solutions that are specially tailored based on needs and integrated into the overall vessel plans from conception. Brownie’s uses state-of-the-art 2D and 3D modeling to design complete systems that will meet all of the diving needs of the guests and crew, as well as the exacting space and power requirements of the vessel. Whether your diving needs require a basic tankfill system, built-in hookah or a full dive locker, Brownie’s can design and build a diving solution that will be functional, versatile and attractive. 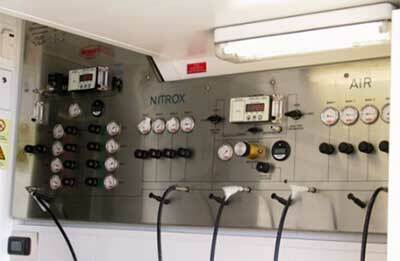 Contact Us for more Brownie's Tankfill Systems information.